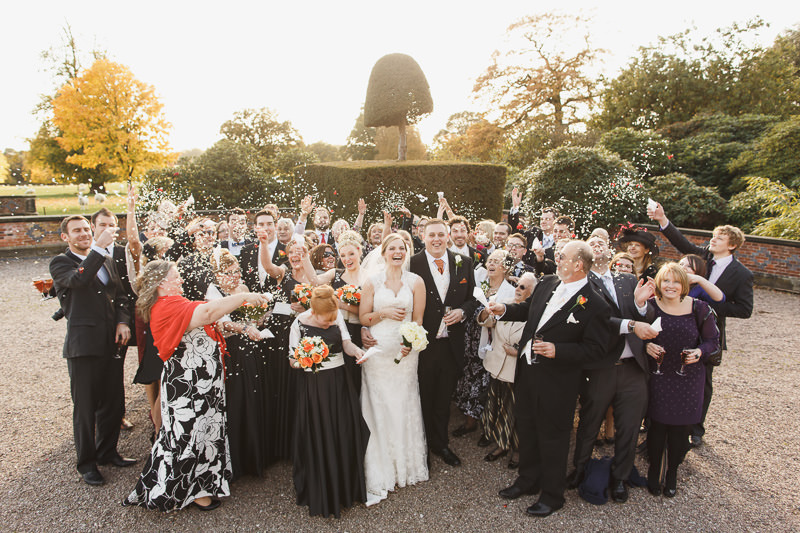 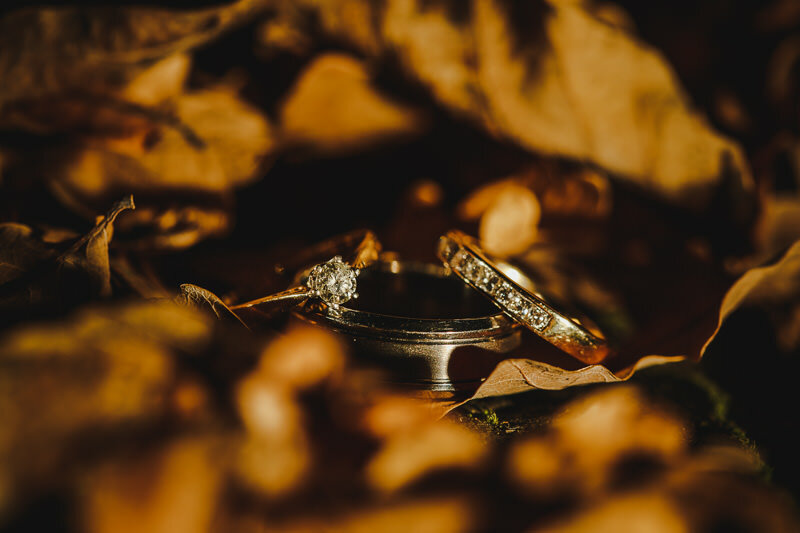 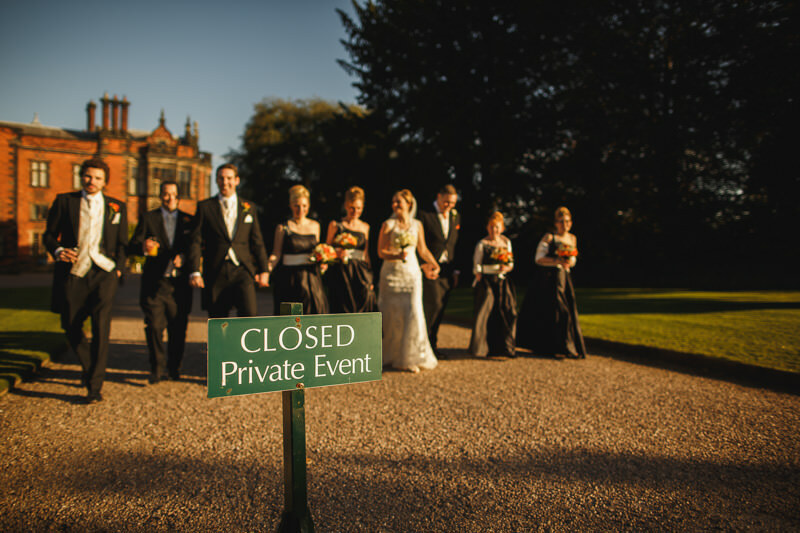 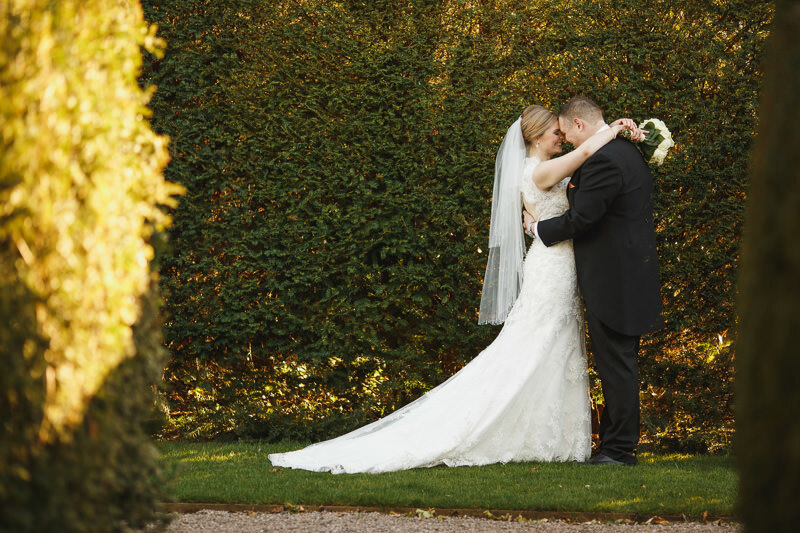 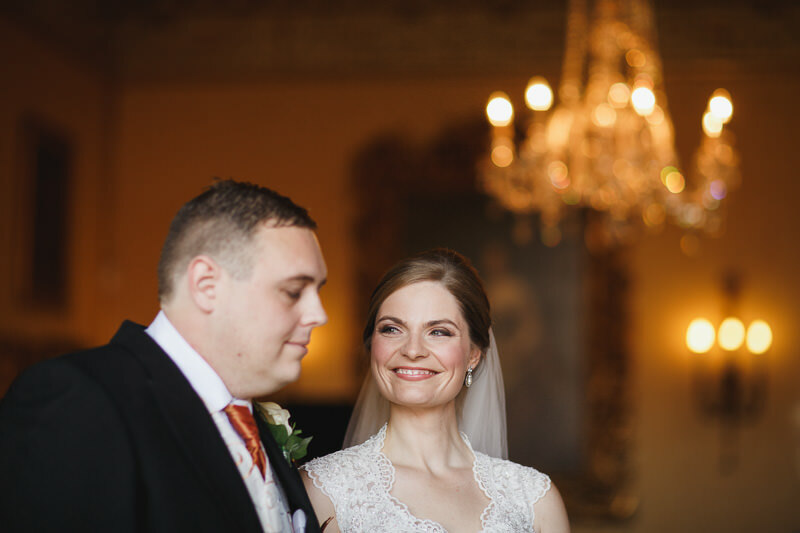 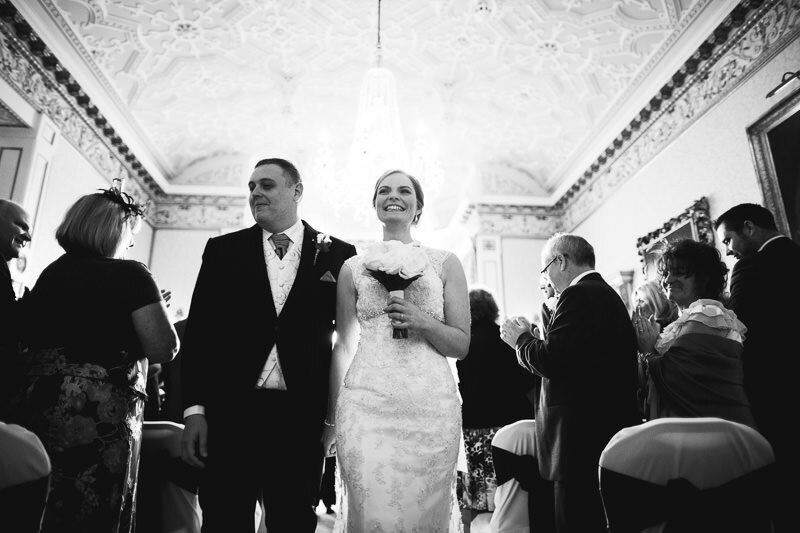 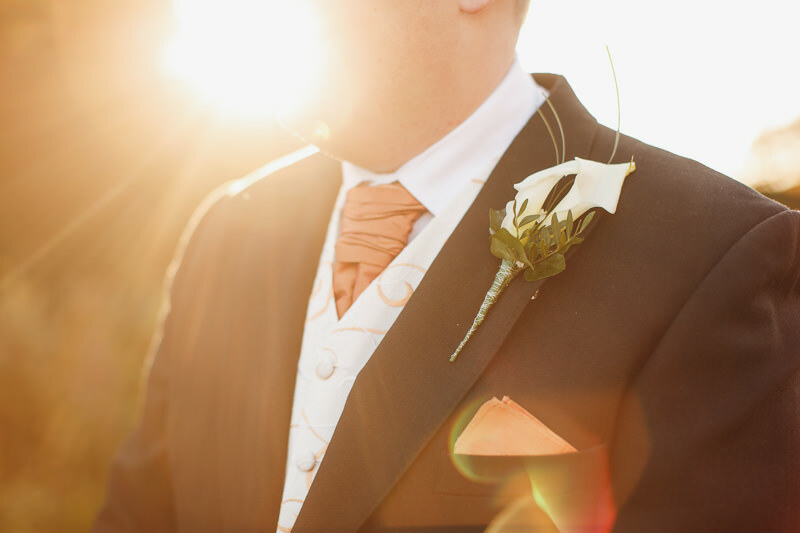 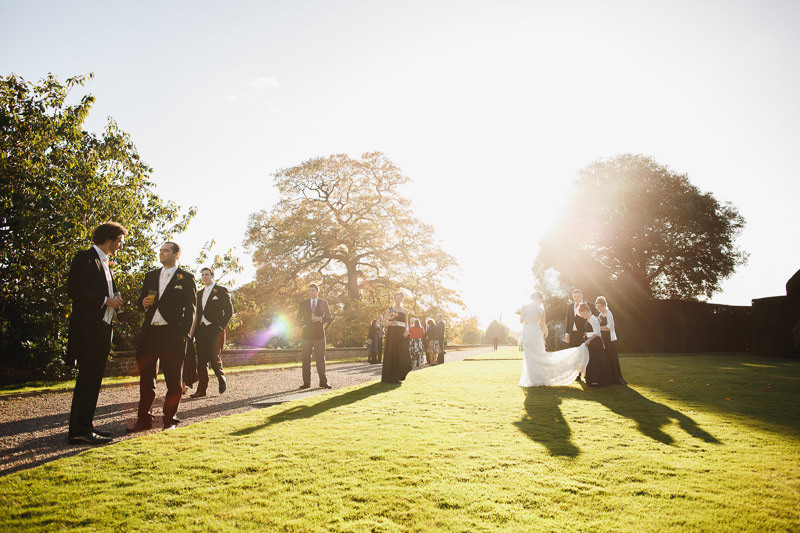 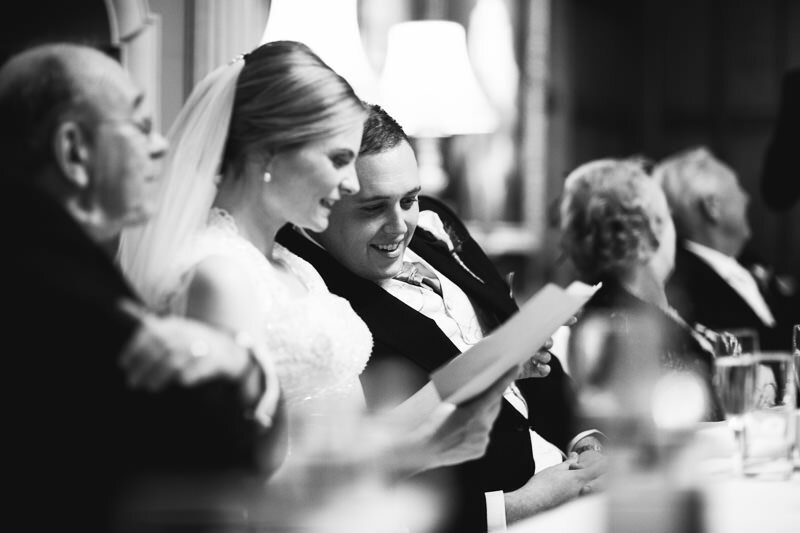 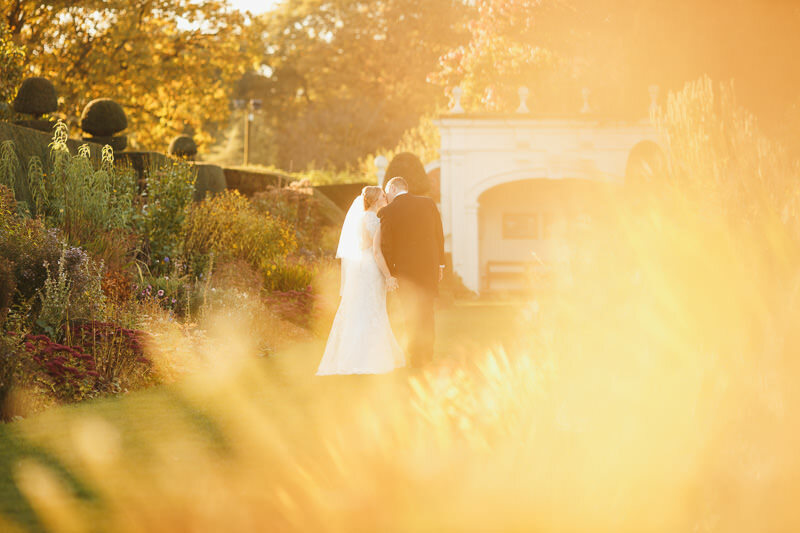 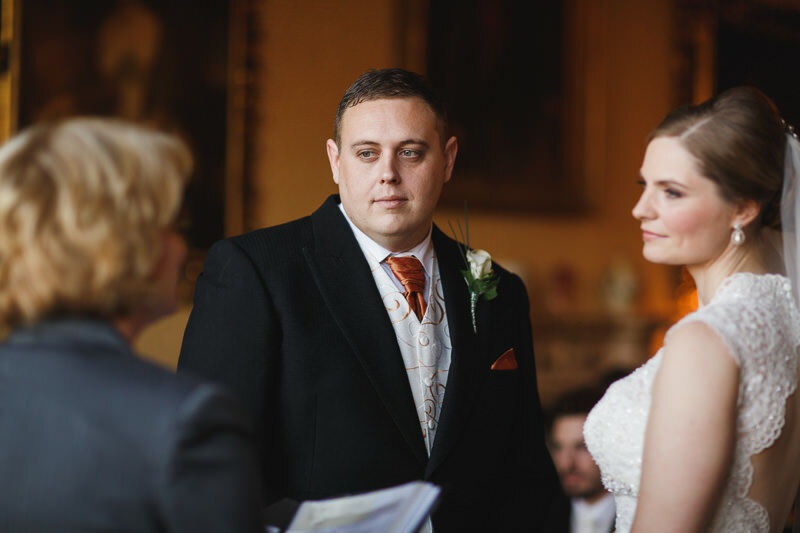 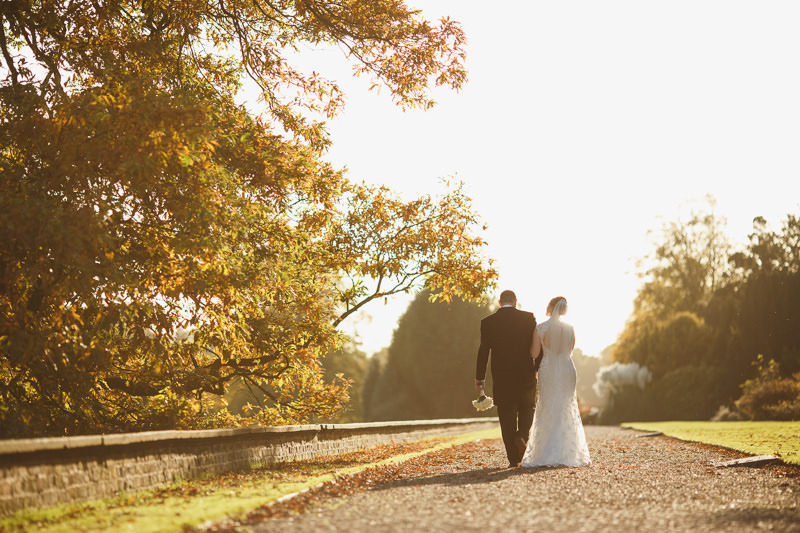 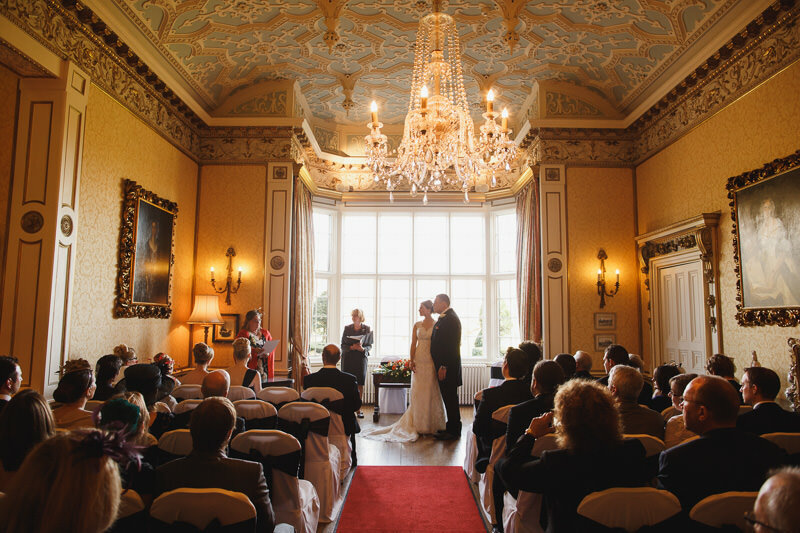 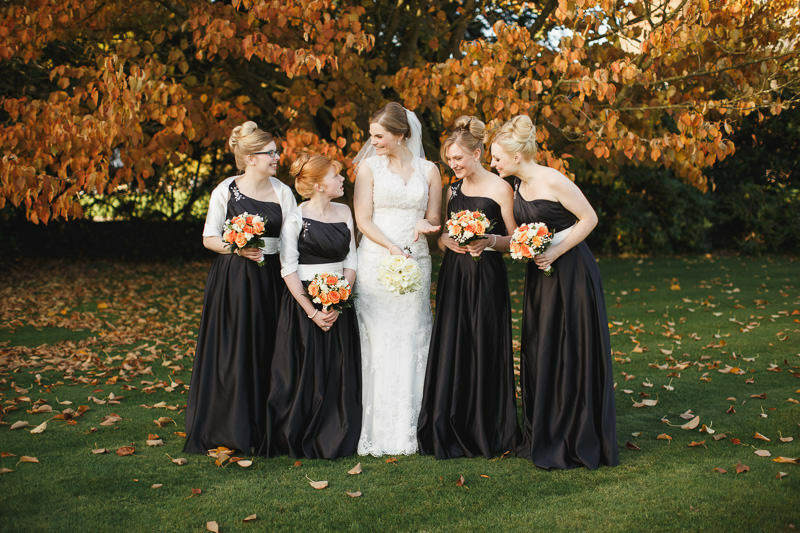 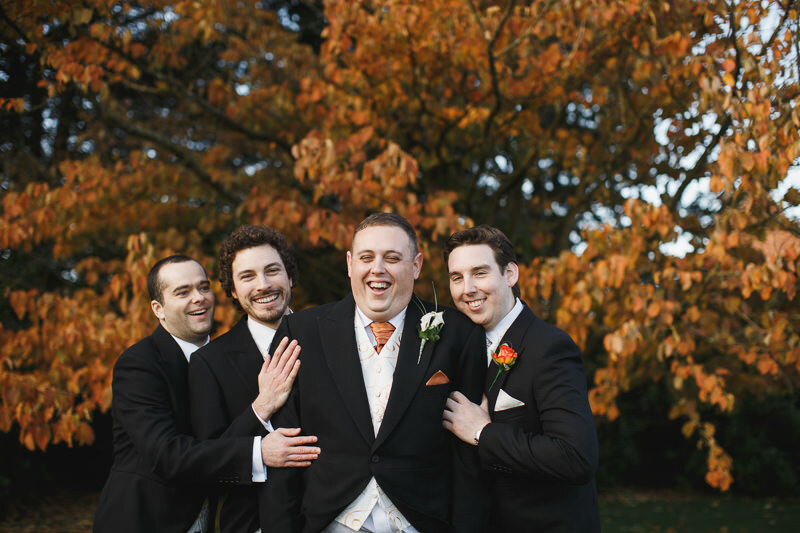 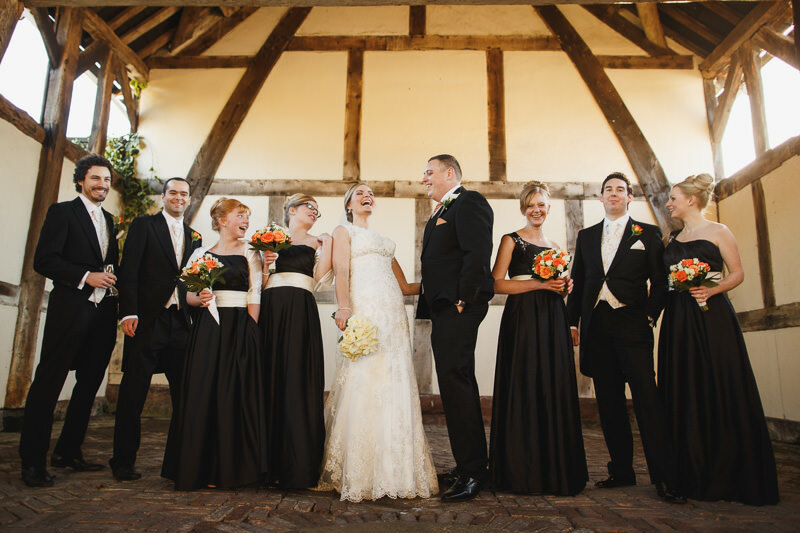 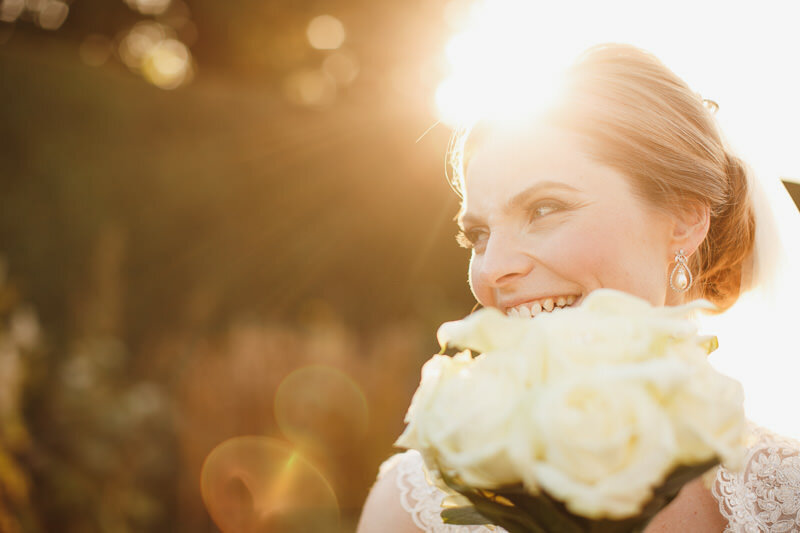 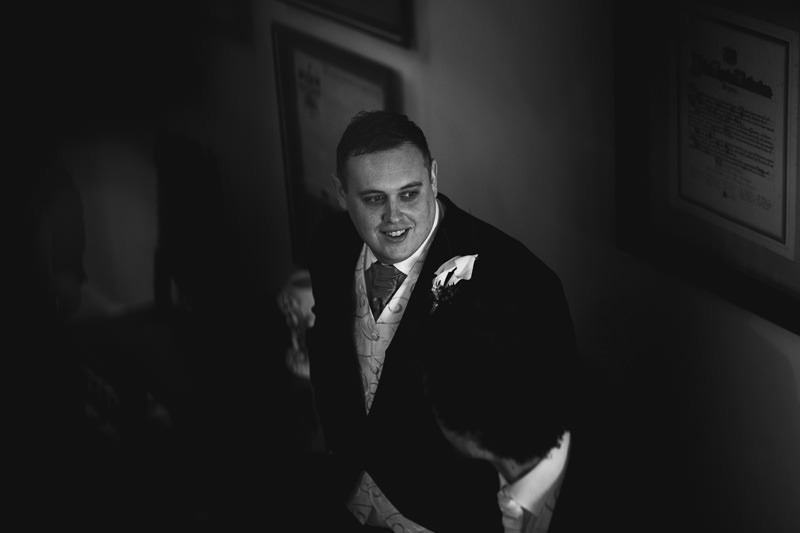 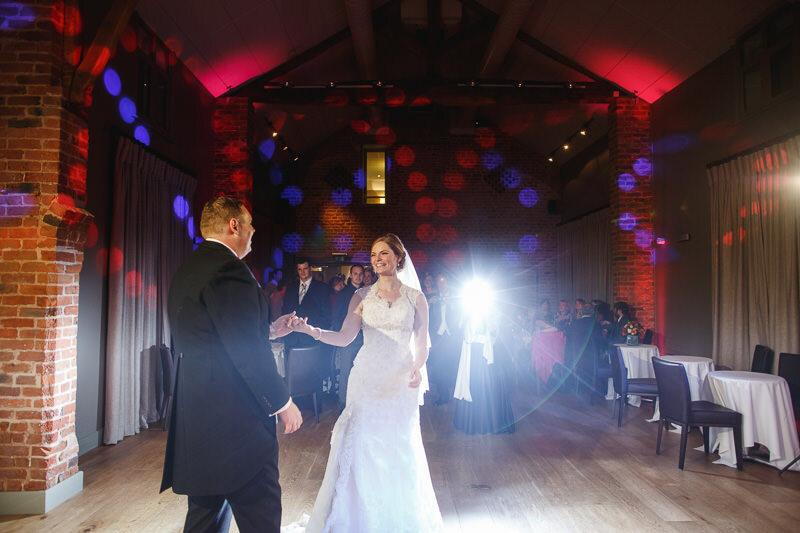 In October Phil married Chrissy at the stupendously beautiful Arley Hall on a gorgeous Autumn day. 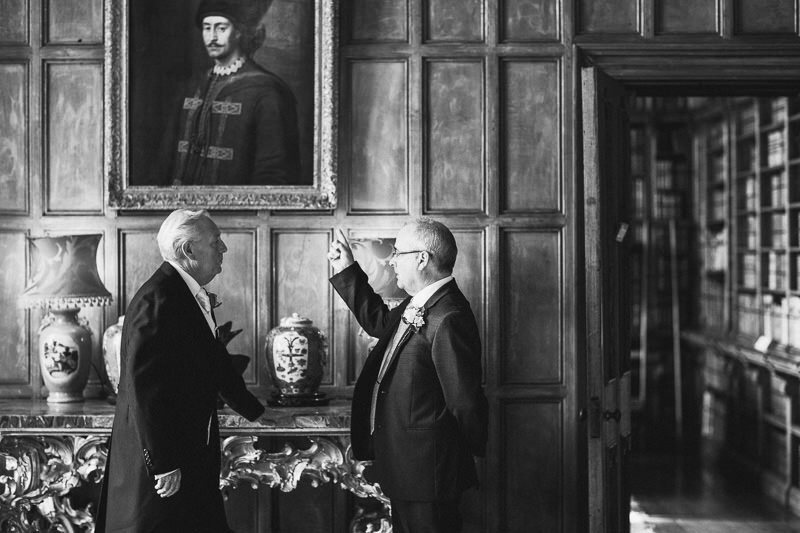 Arley Hall is one of those venues that every time you go back is just as impressive as it was the first time you saw it. 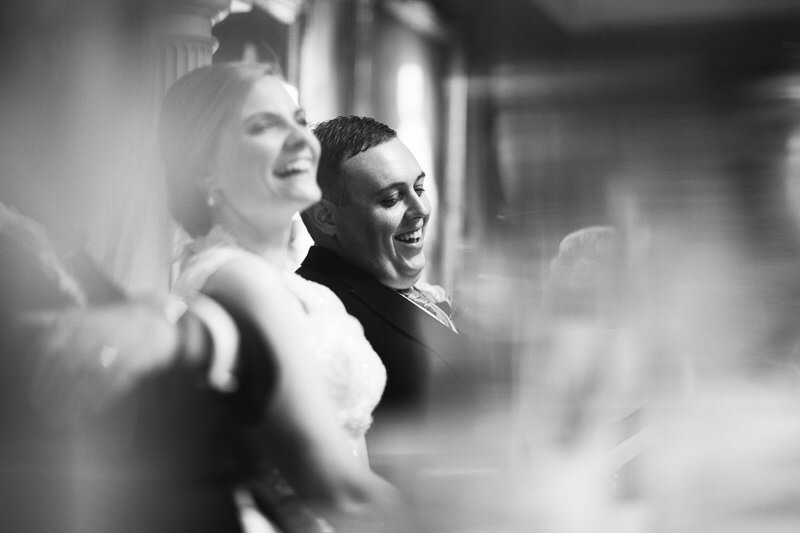 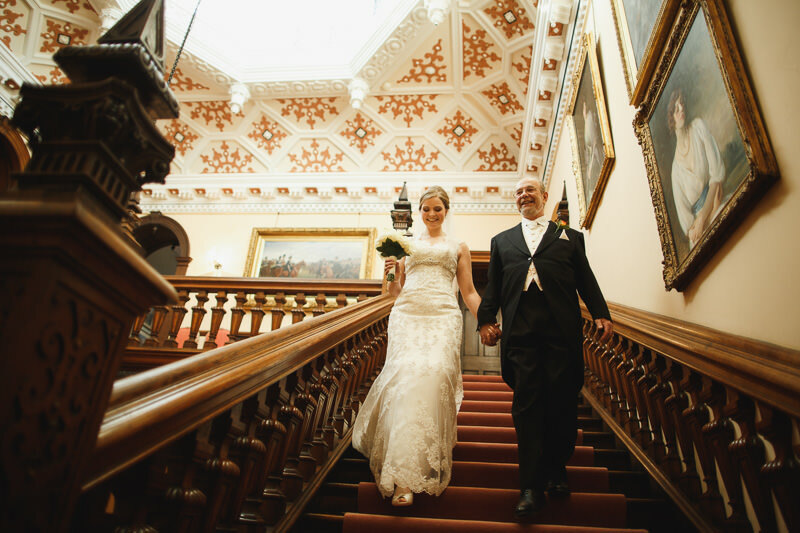 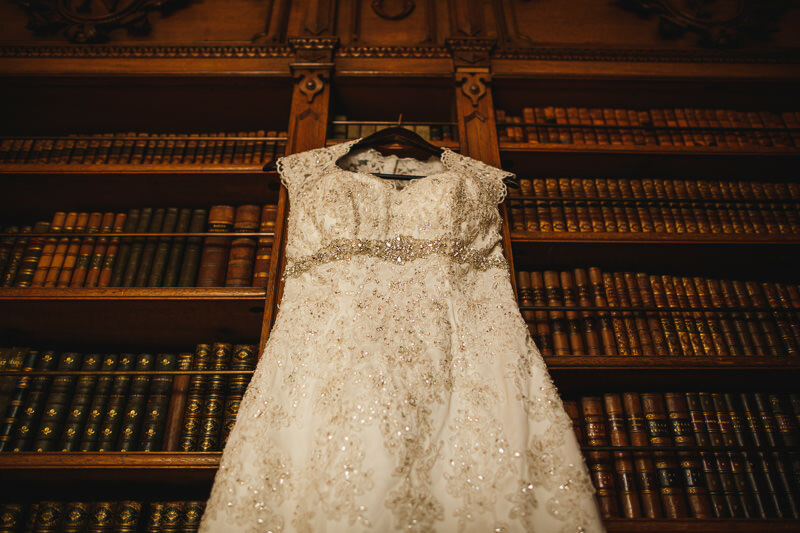 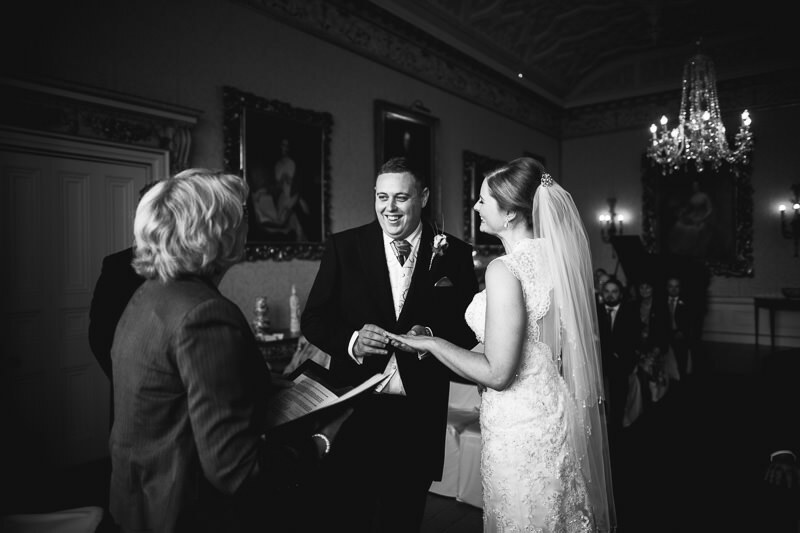 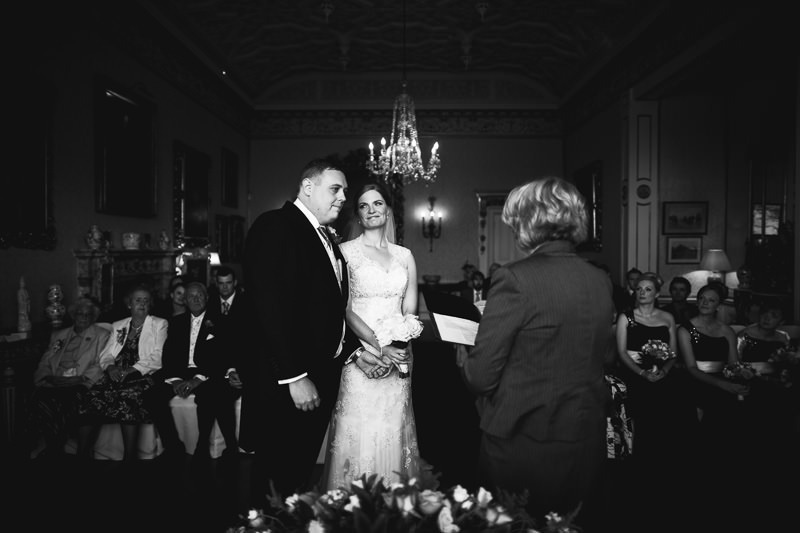 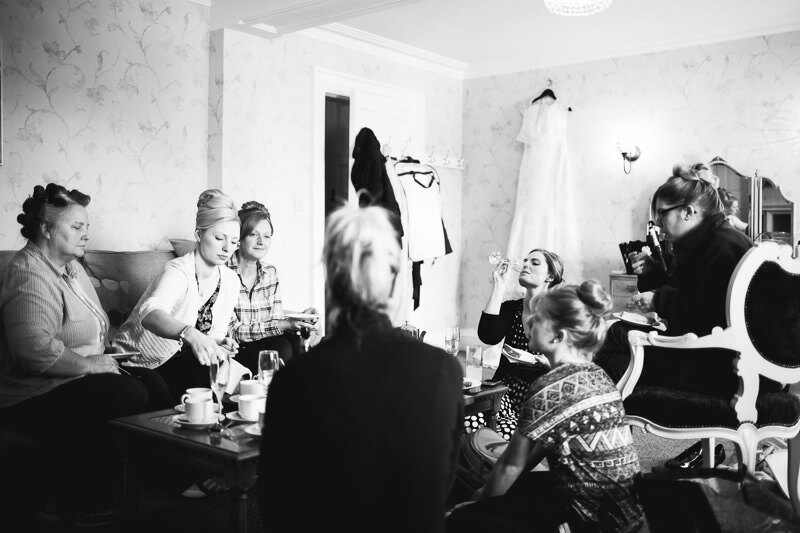 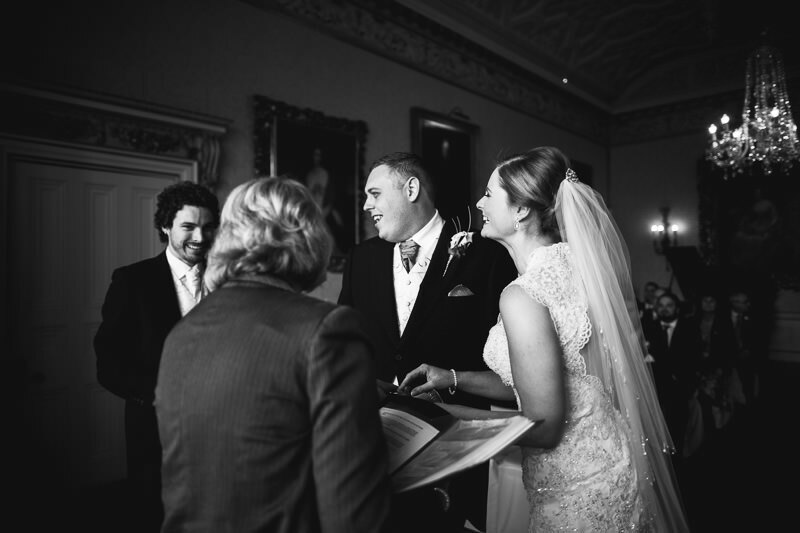 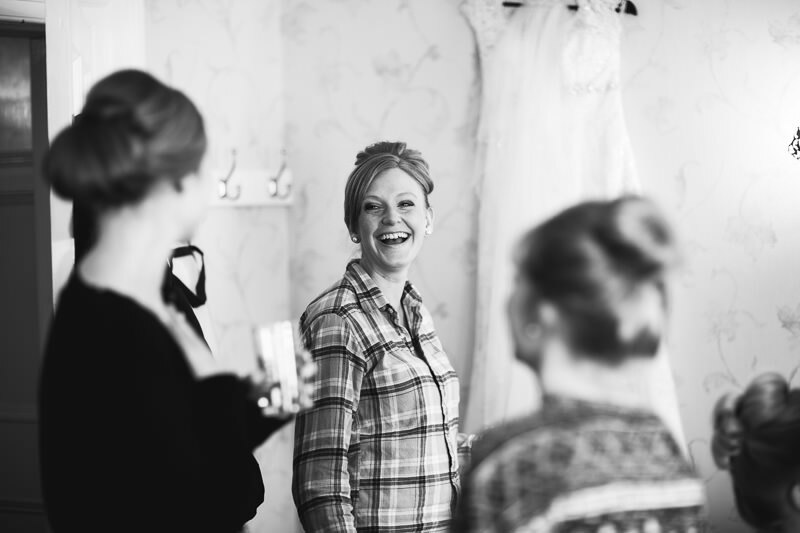 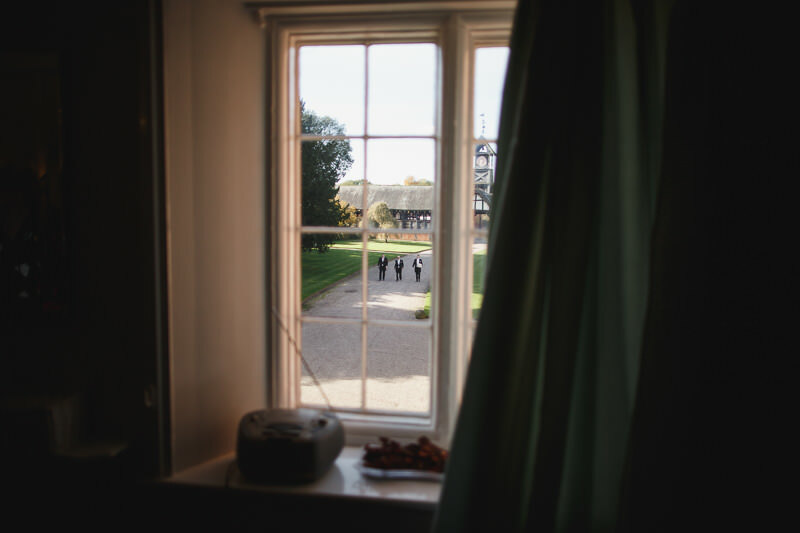 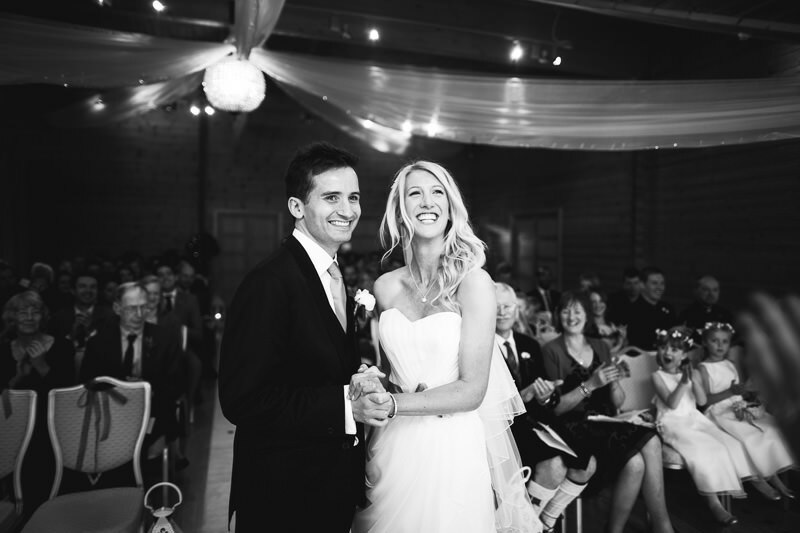 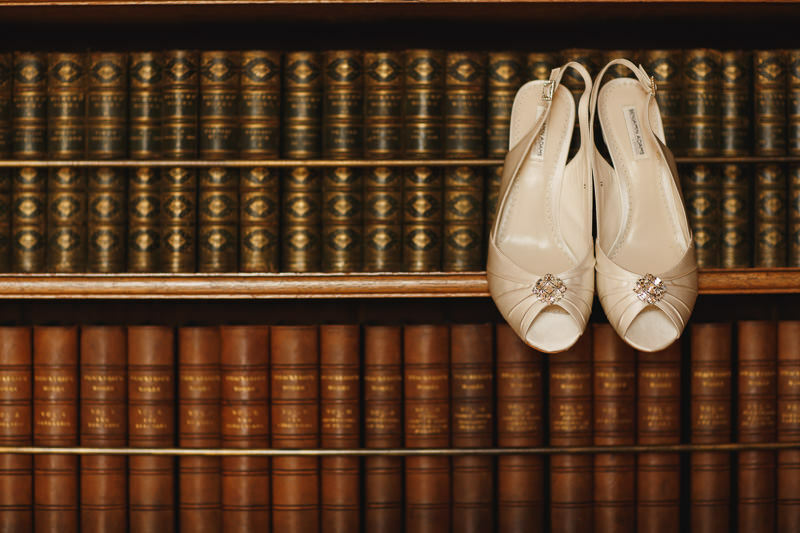 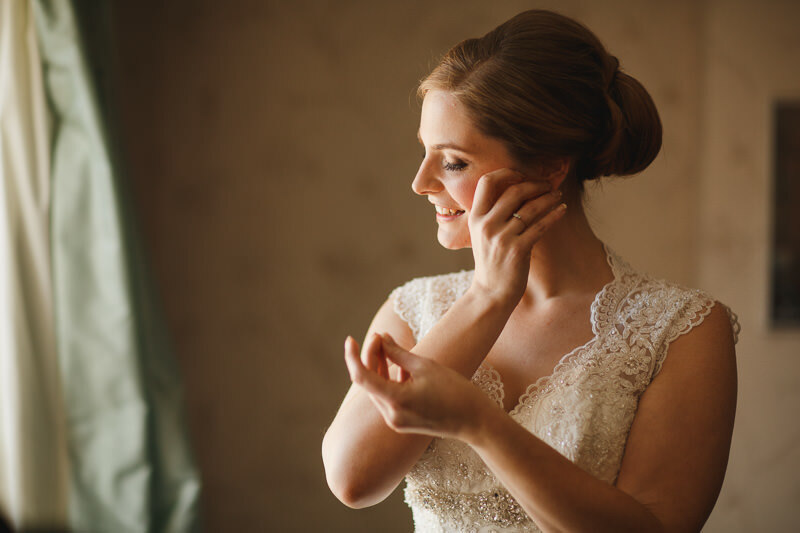 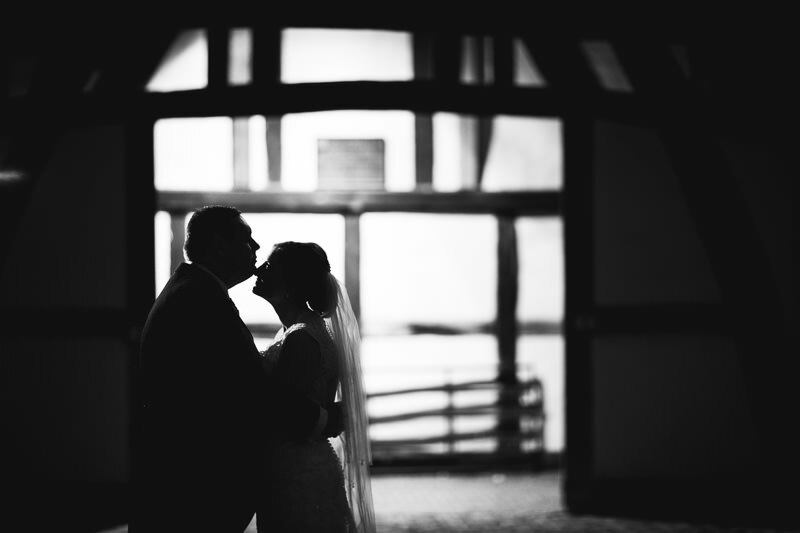 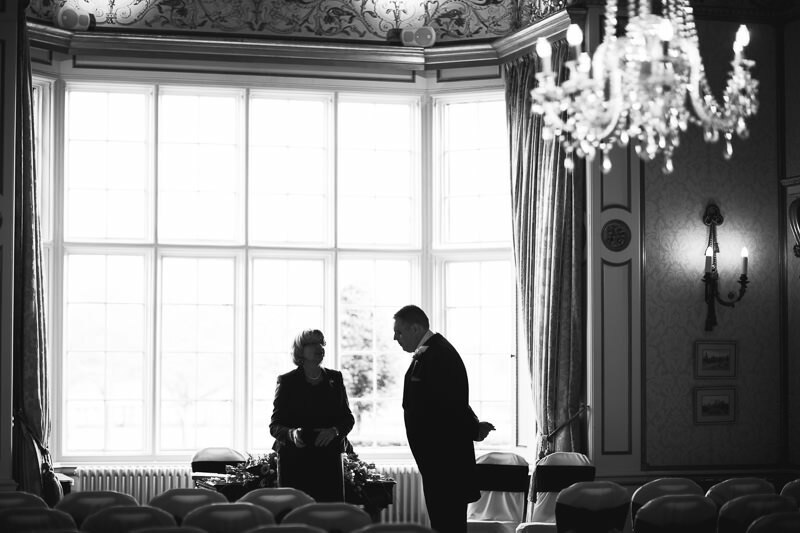 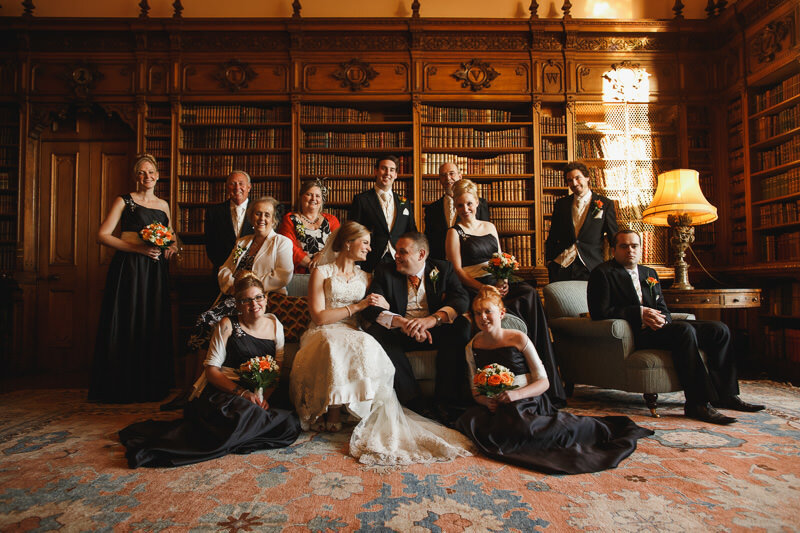 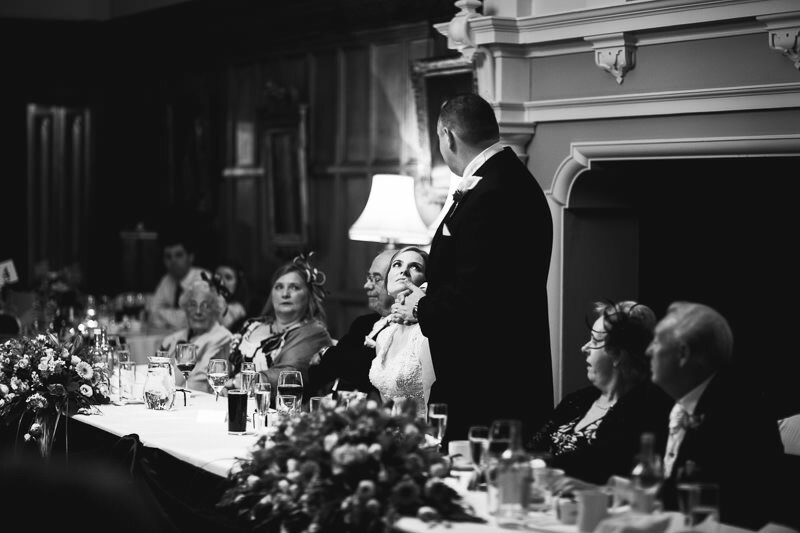 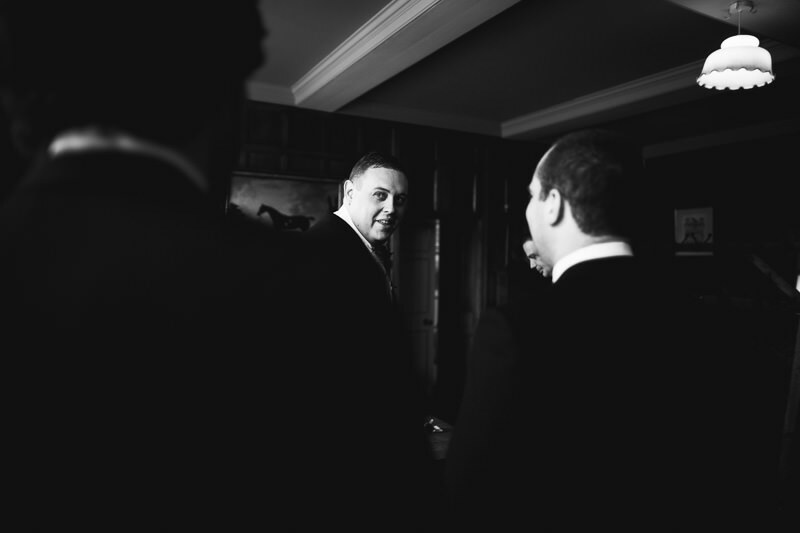 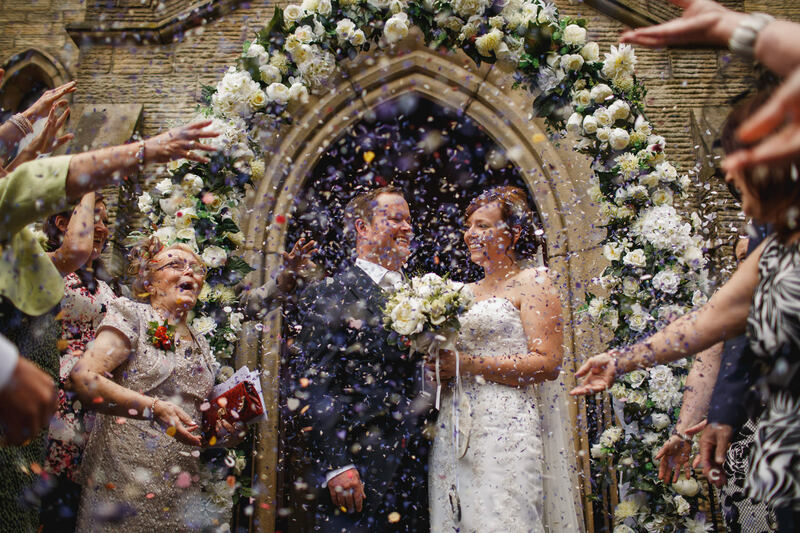 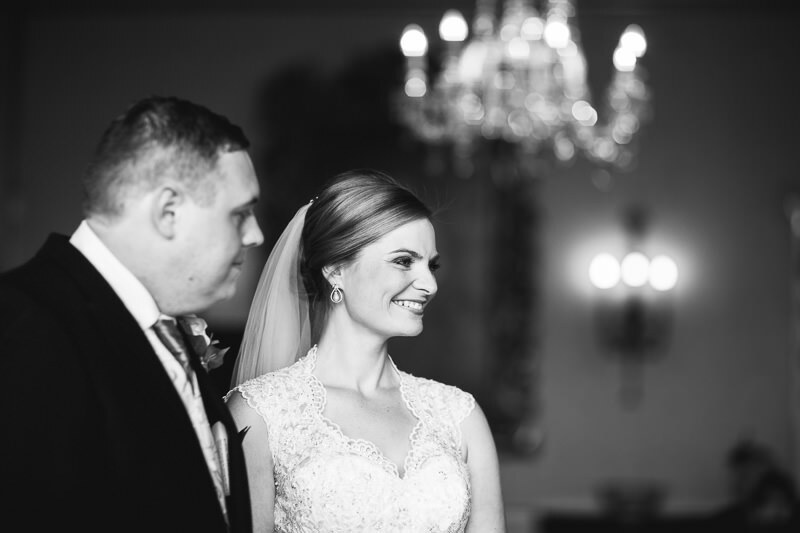 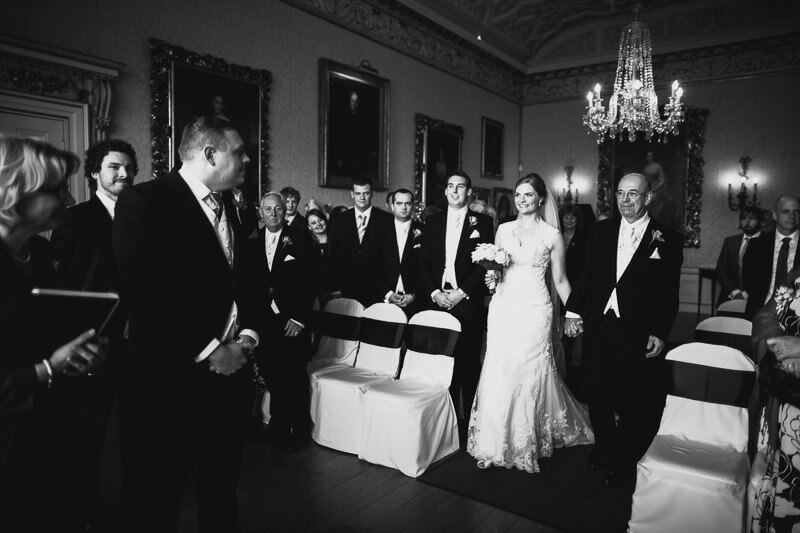 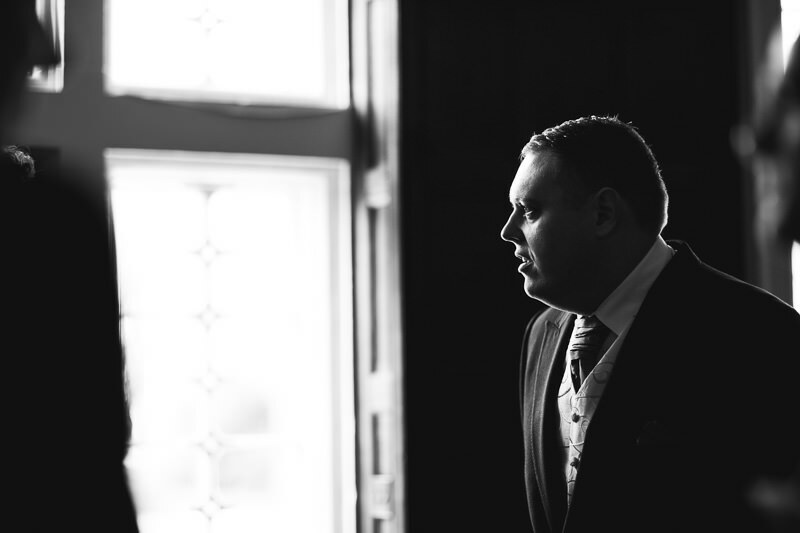 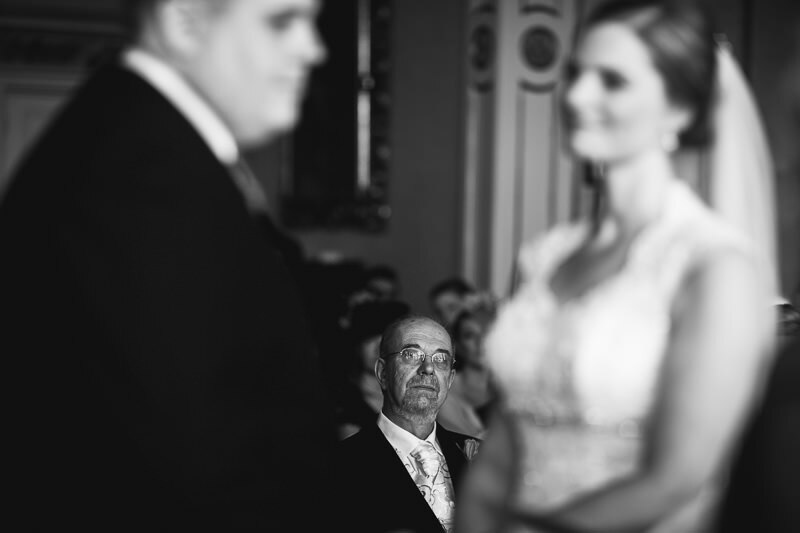 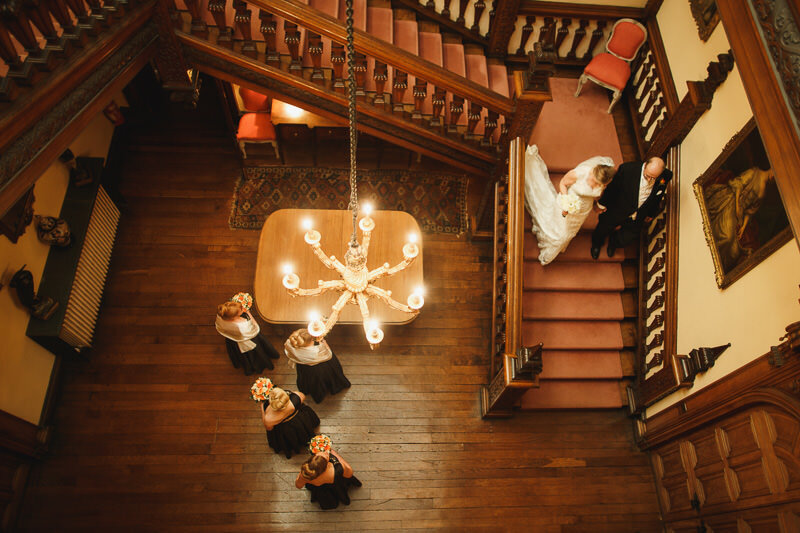 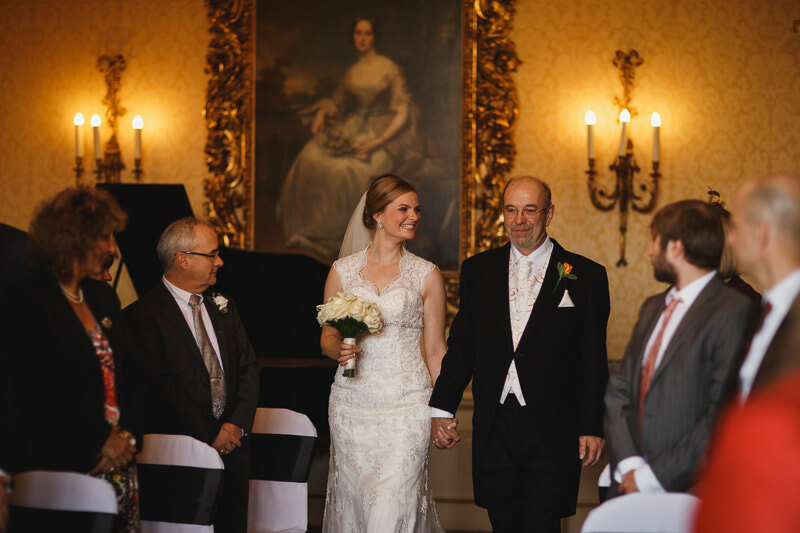 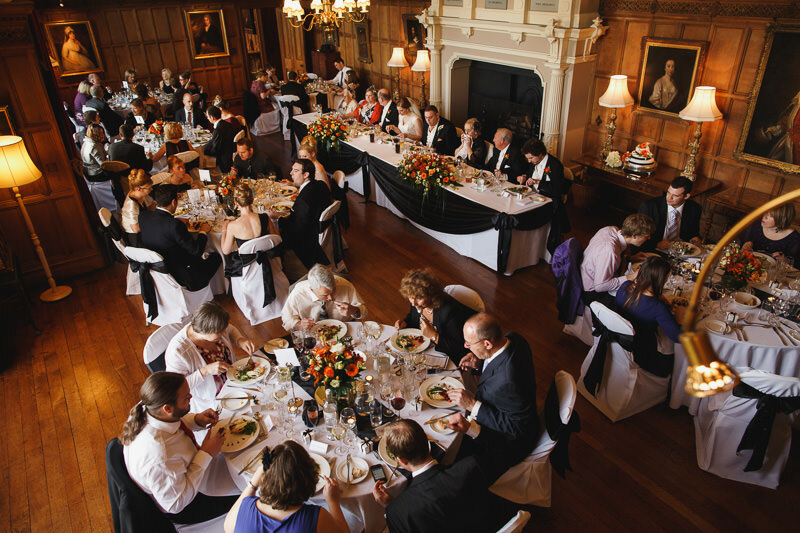 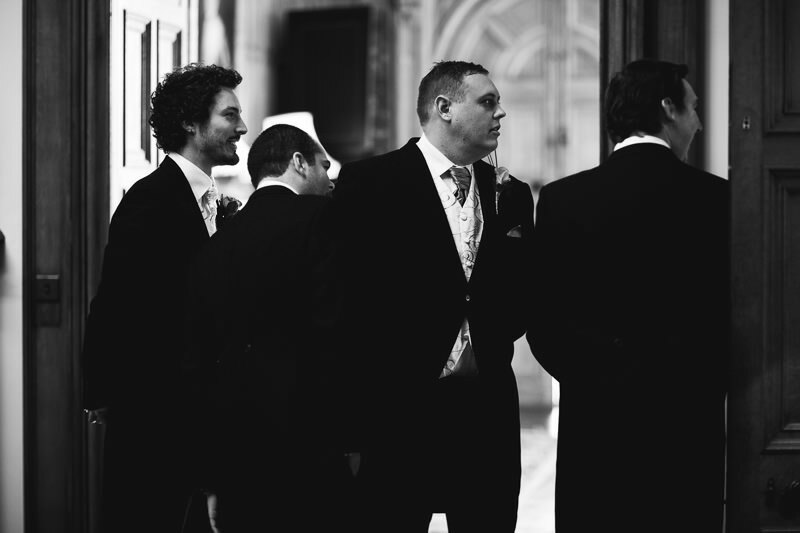 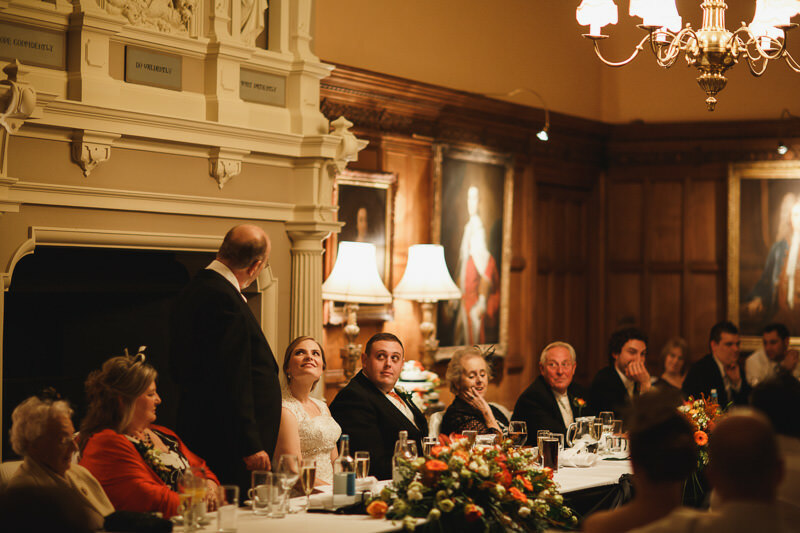 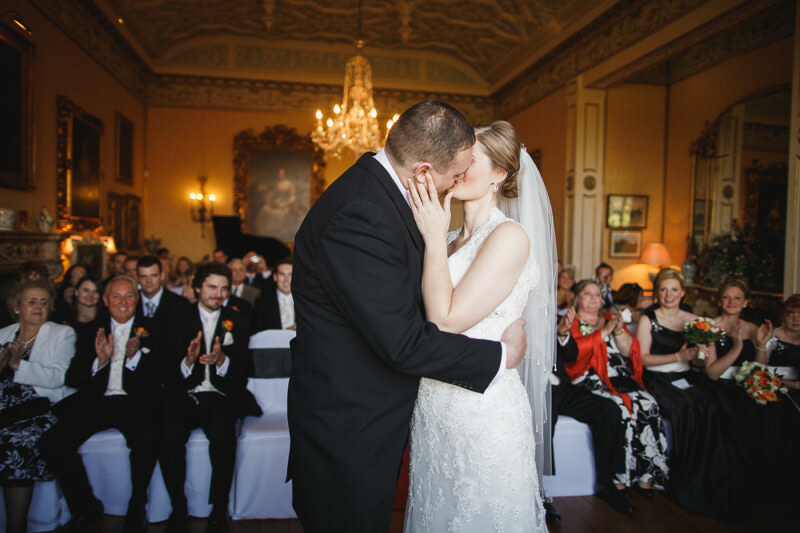 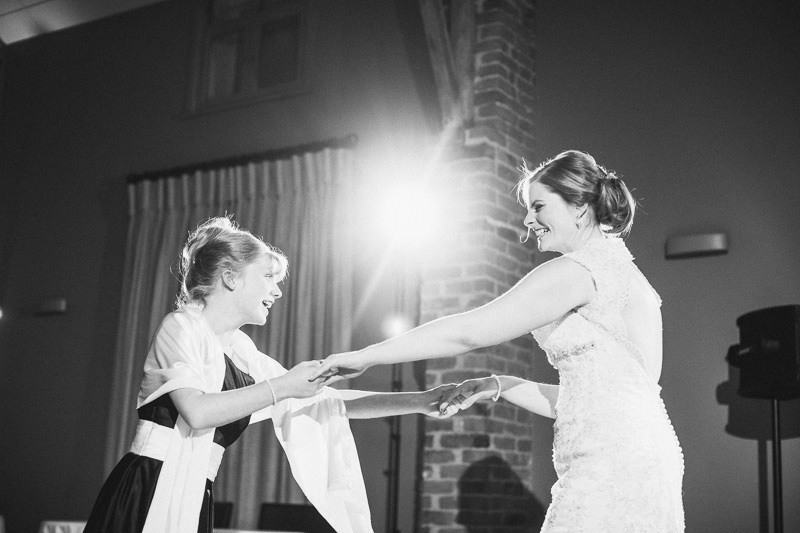 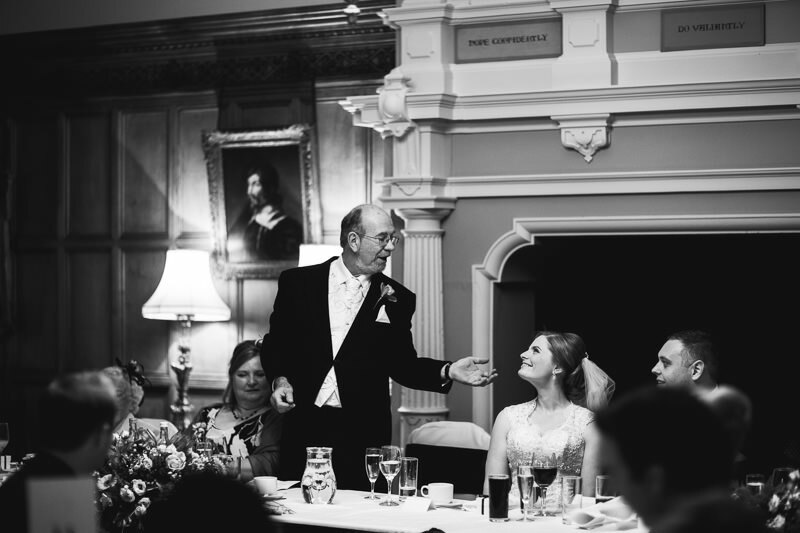 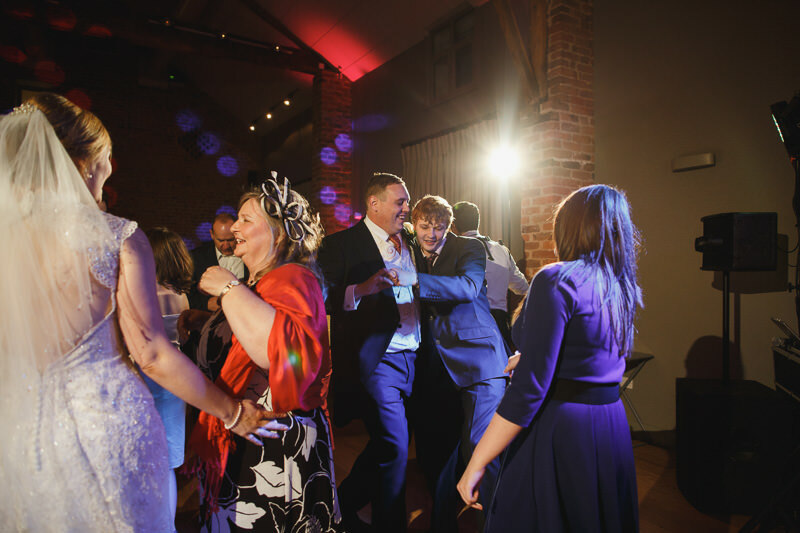 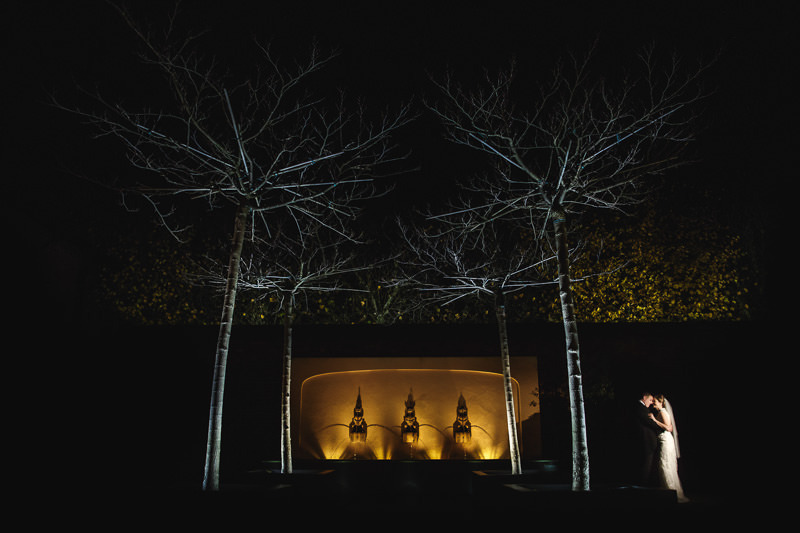 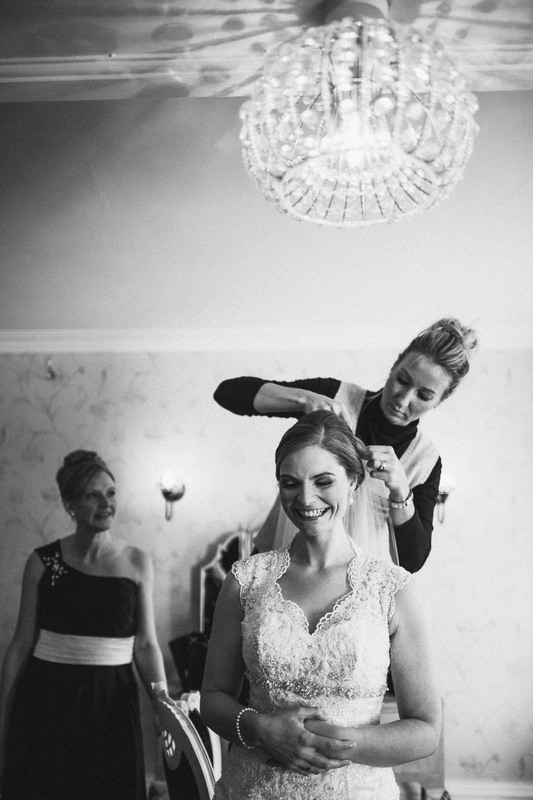 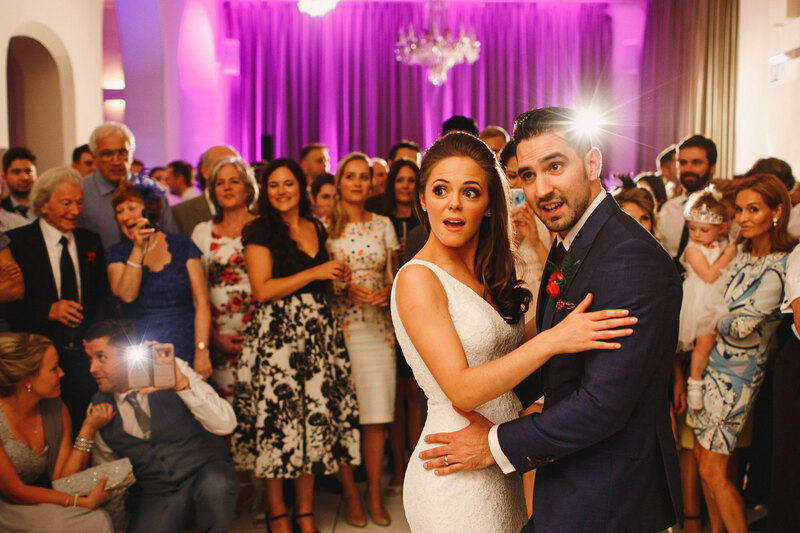 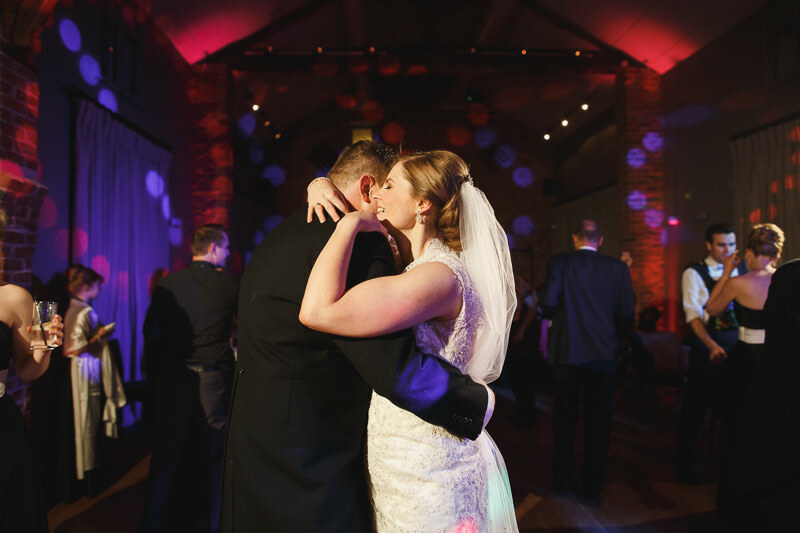 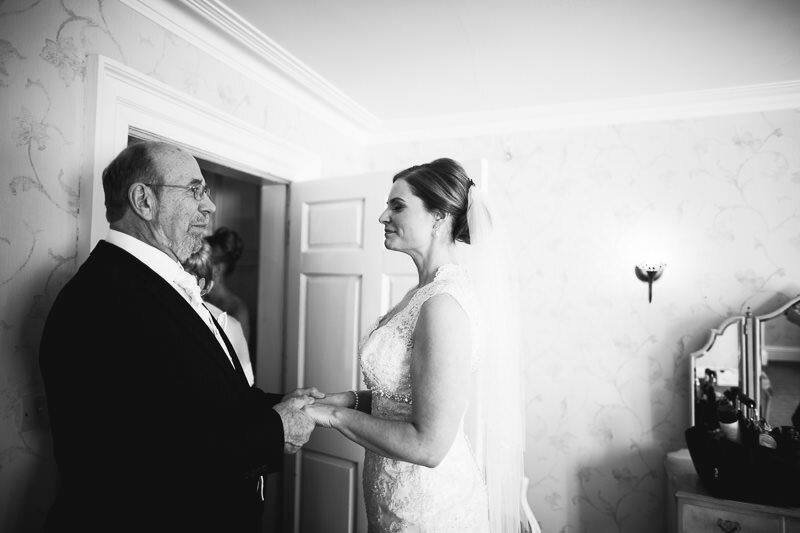 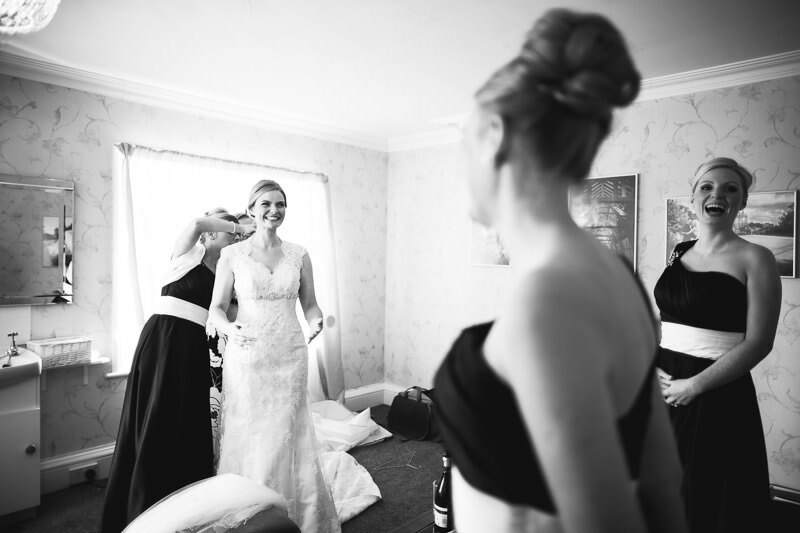 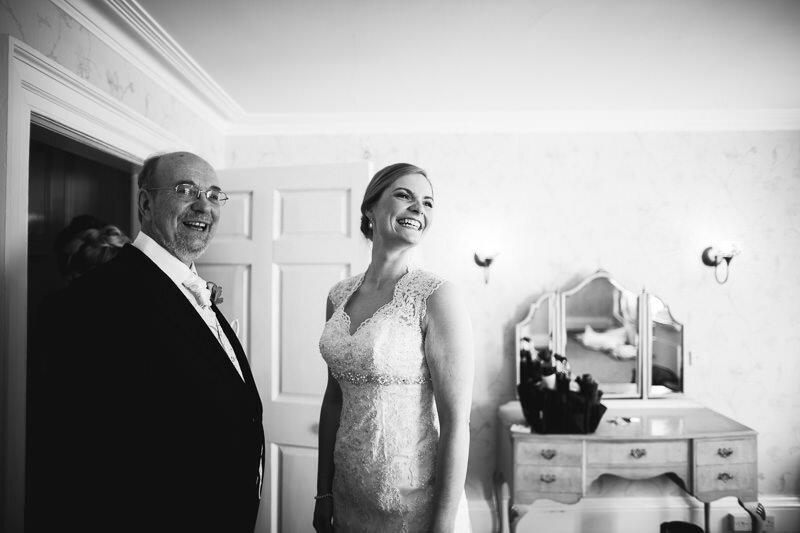 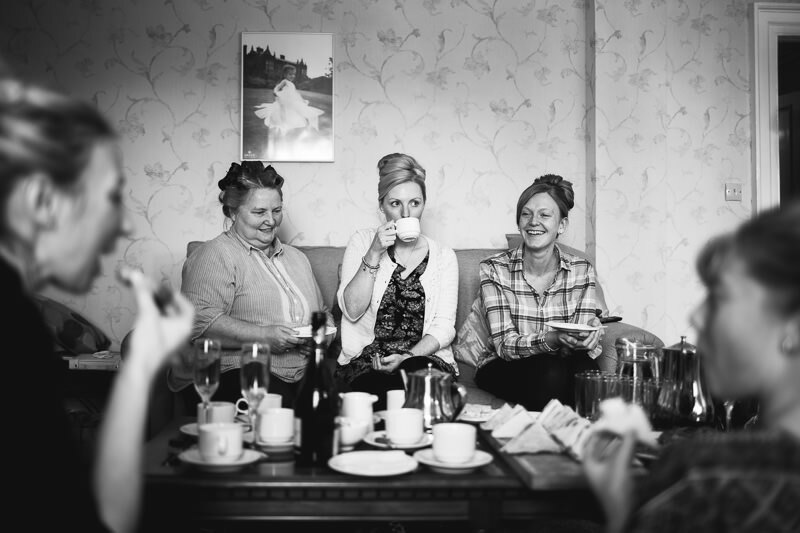 I love Arley Hall weddings, and I loved Chrissy and Phil’s wedding. 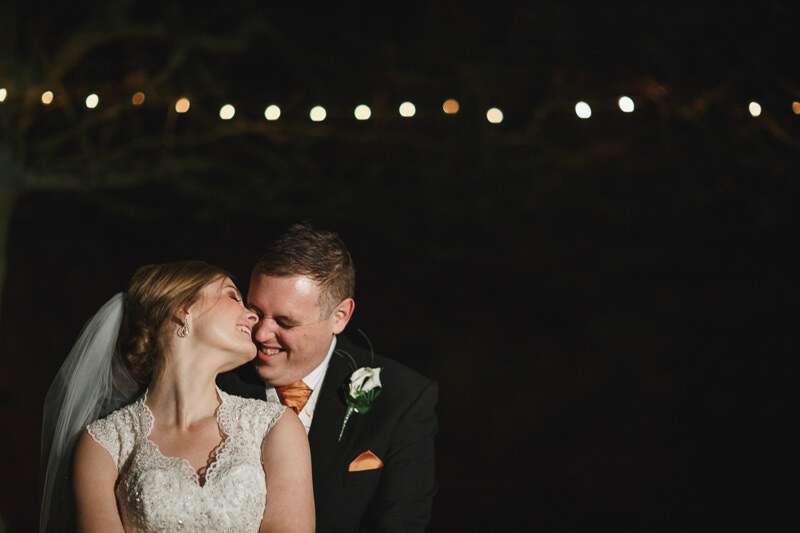 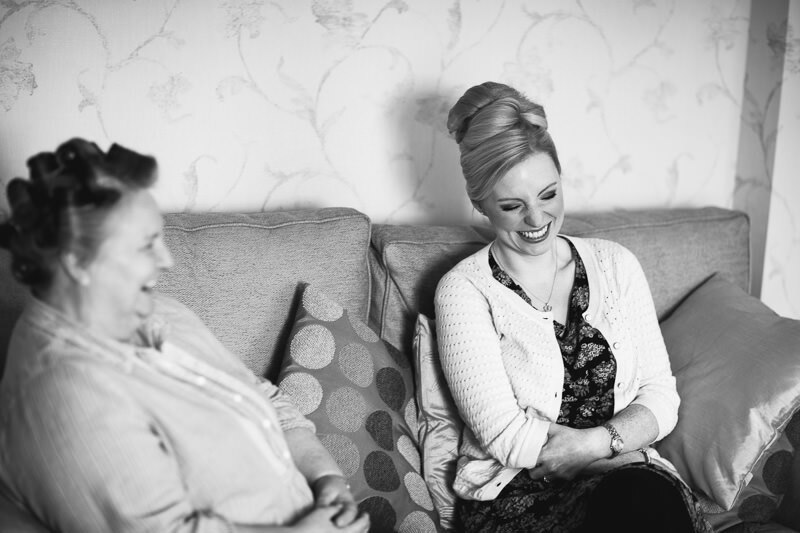 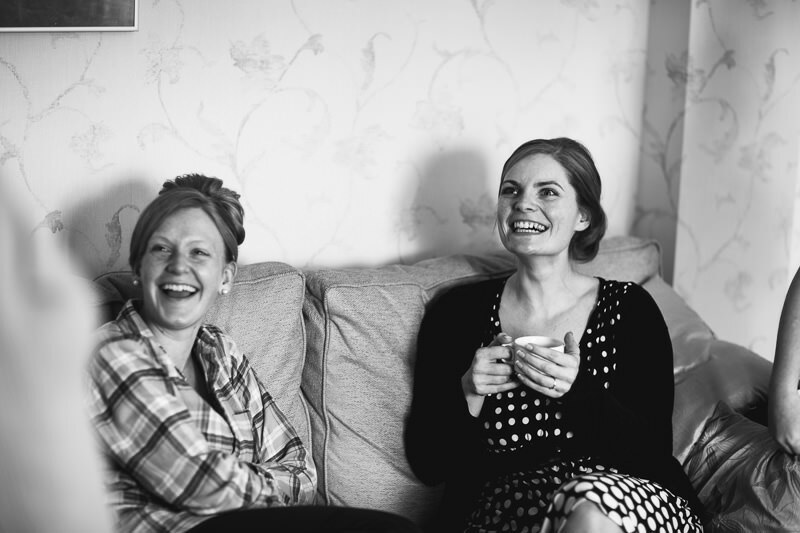 They’re still deliberating over which photos to have in their album, and I’m not surprised – I found it hard enough to narrow them down for this blog! 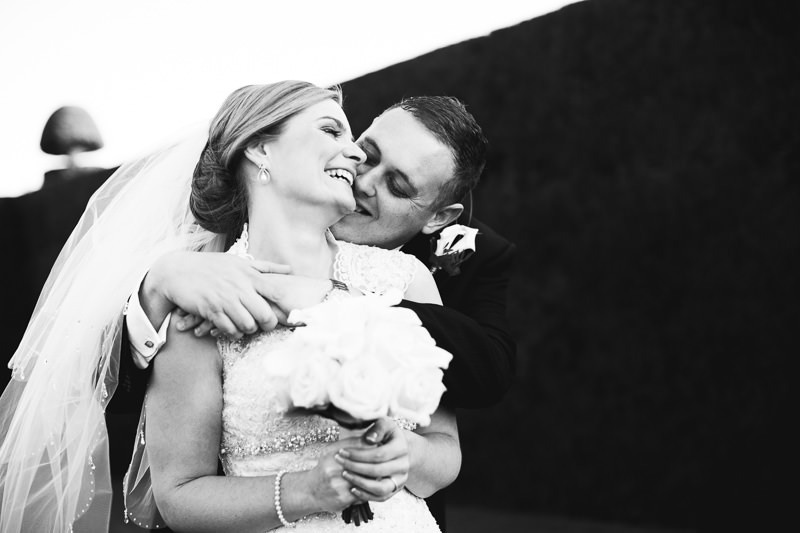 Hugs and congratulations to the wonderful Chrissy and Phil! 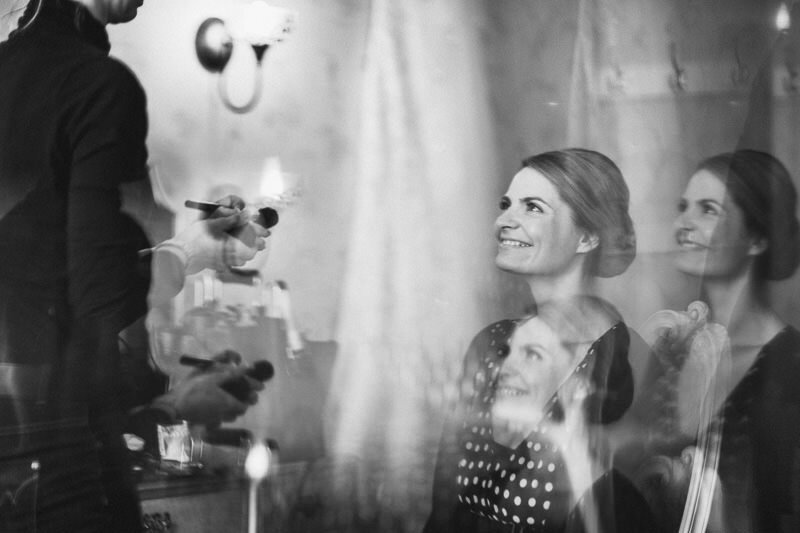 < Kerry + Barry. 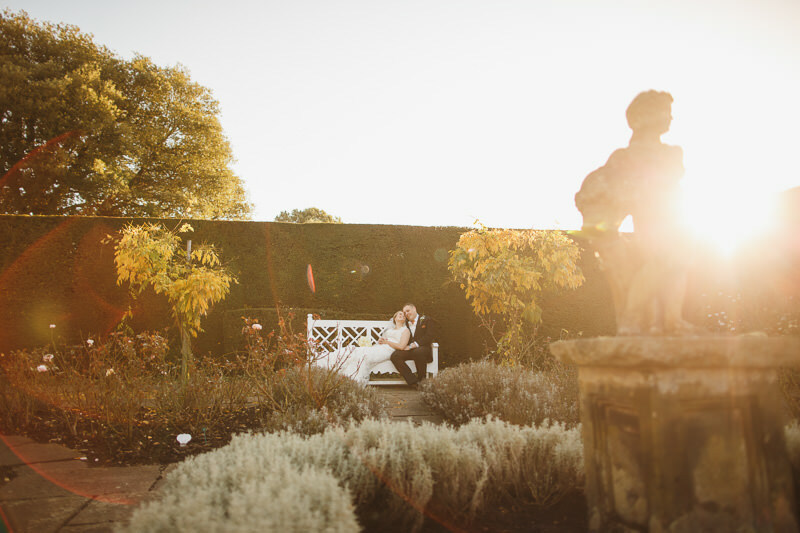 Prestbury. 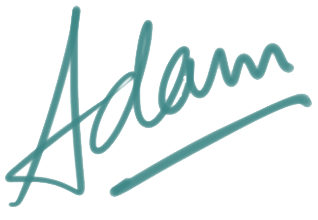 Truly stunning as always Adam! 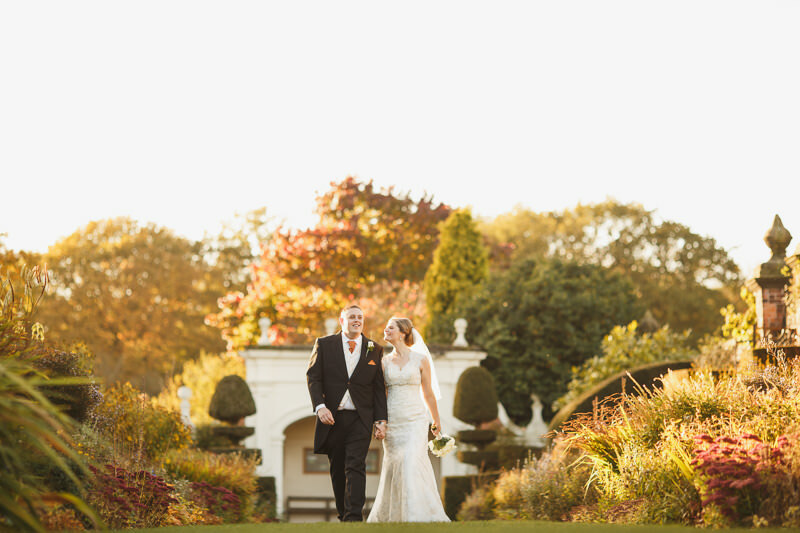 love how you have captured the autumn colours! 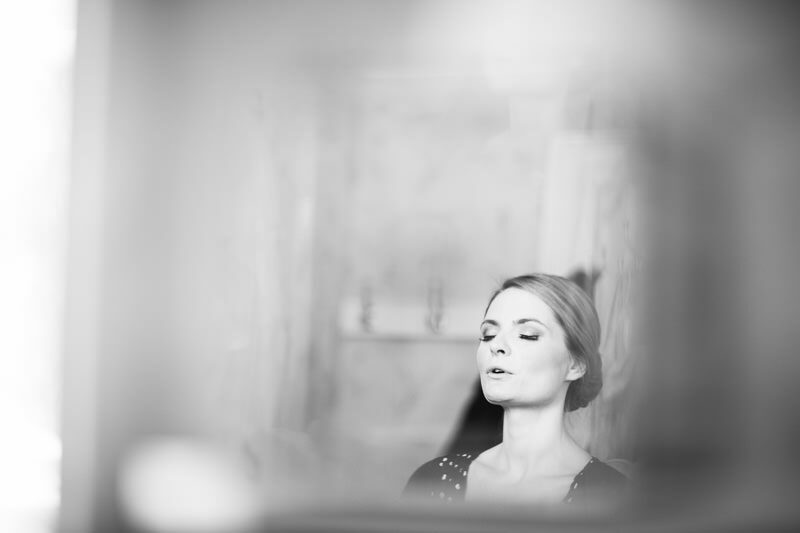 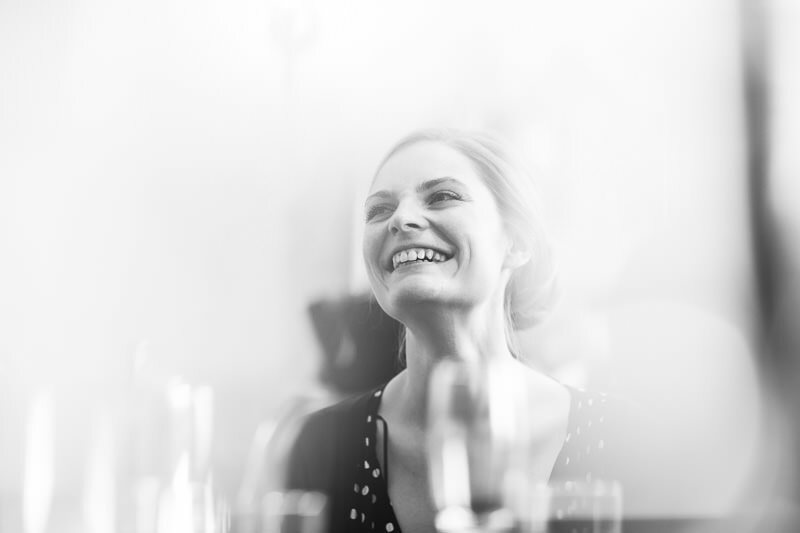 What cries out above all else about this set of images is the sense of elegance. 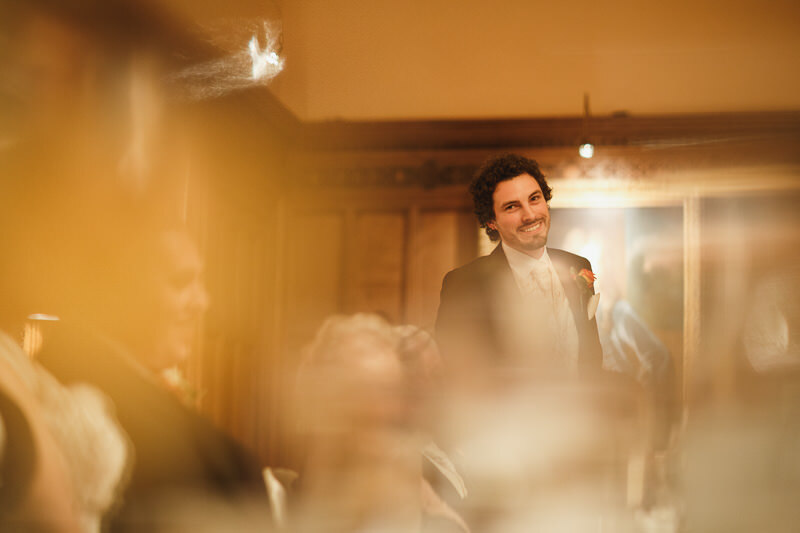 Really lovely work my man, really lovely.